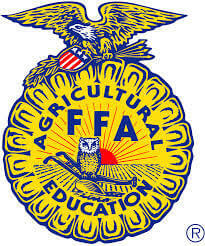 The Lippard Auctioneers helped the Kingfisher FFA raise $17,265 at their craft auction!! Lippard Auctioneers raised little over $5,000 more than last year! It was packed house, Italian Cream Cake made by Lori Burns mother went for $775!! Lippard Auctioneers were pleased to help the Kingfisher FFA.